Lisa Ballantyne's career has previously found her involved in the Chinese education sector with the occasional writing for magazines in English and in Chinese. 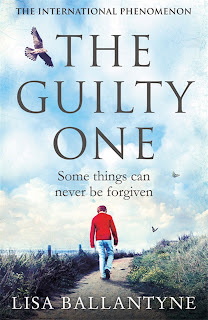 However, the Mandarin speaking Scot has turned her mind to the world of novels, introducing her debut, The Guilty One (Platkus) to our bookshelves in August. Finding itself an international phenomenon, critics have boasted The Guilty One as being 'psychological and suspenseful'. The story follows Daniel Hunter, a man who knows what it is to come from a dysfunctional family. Now a partner at a solicitor's firm in London, life wasn't always peachy for the successful lawyer; a fact that resurfaces when he receives the case of 11-year-old Sebastian Croll, who has just been charged with the murder of eight-year-old Benjamin Stokes. The novel flashes between memories of Daniel's childhood in foster-care due to his drug addicted mother's inability to care for him and the absence of his father, and the murder case which has all of London talking. Daniel, or 'Danny' as we come to call him, is forced to reconcile with his tumultuous past; one of fear, loneliness and instability of home, until he met his new foster mother, Minnie, a waddling, gin-loving, rough, but well meaning Irish lass. While Minnie manages to break down the walls that young Danny created in an act of self-preservation, Daniel learns the hard way that it's those we love and trust who can hurt us the most. Concurrently, Danny is consumed with the uncertainty that surrounds the outcome of the overly intelligent and slightly unnerving Sebastian; a conclusion that could find the 11-year-old lost to the system forever. The outcome adamantly remains elusive right to the final pages. Ballantyne's plot successfully involves all the conventional lines one would find in a psychological novel; a convoluted case, haunted pasts, twists and turns, and the uncertainty of truth at the end. However, aside from these typical concepts, Ballantyne's narrative is a little dry. Admittedly, a slow build up is a given for this genre, however, Ballantyne fails to capture the reader's attention the way through. Somewhat of a letdown, the focus and pressure established around young Sebastian's fate is hardly given justice in the execution of its portrayal. Despite these bungles, there are moments of brilliance in some of her metaphors. "He smoothed the ivory-coated wood of the piano, his fingers still tingling from the bashing he had given the keys", writes Ballantyne, a beautifully crafted sentence that bespeaks of life's highs and lows; at once critical, hurtful and unforgiving, and the next gracious, doting and soothing. 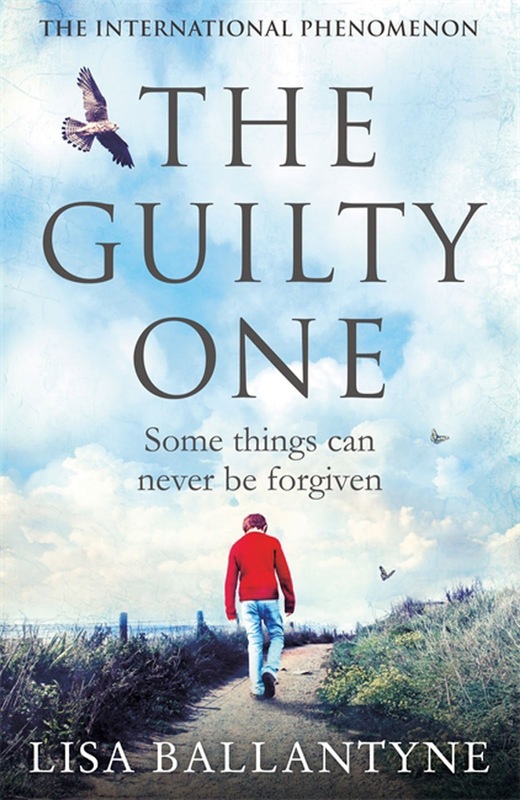 A novel bordering on mystery and intrigue, The Guilty One is worth a read, however, don't build up your hopes too high.